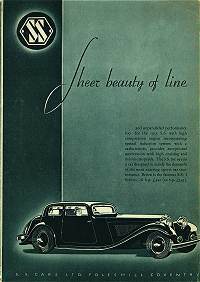 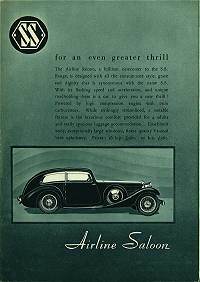 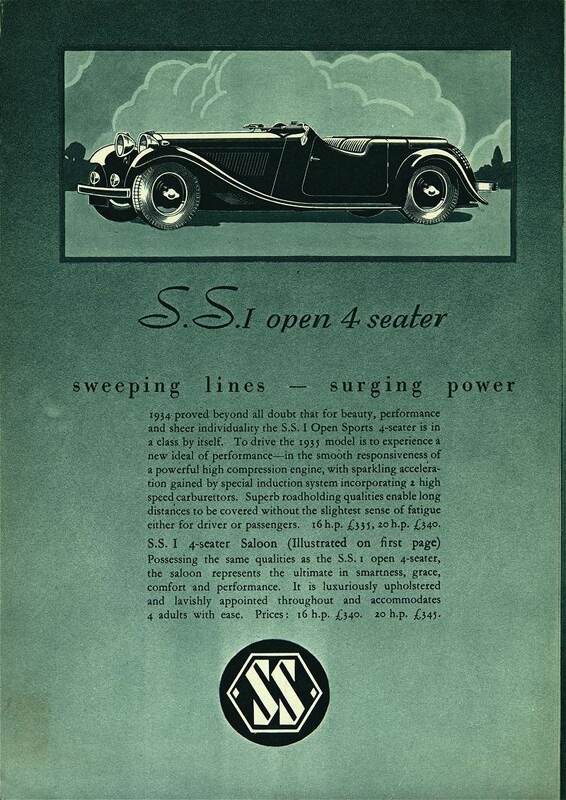 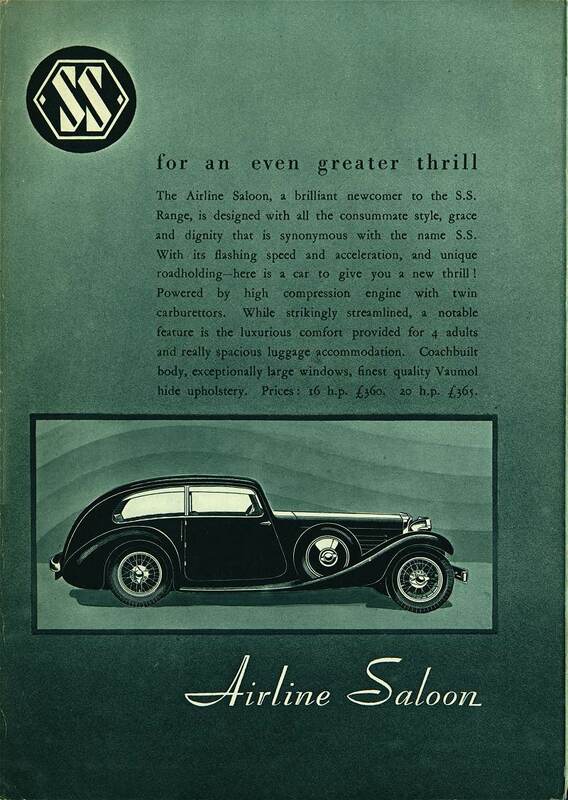 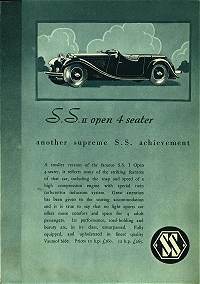 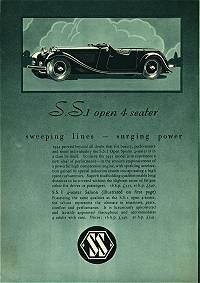 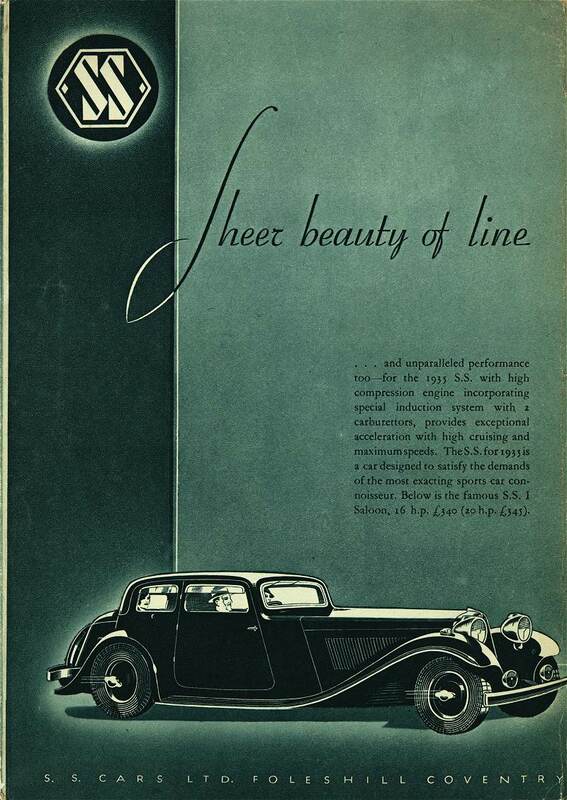 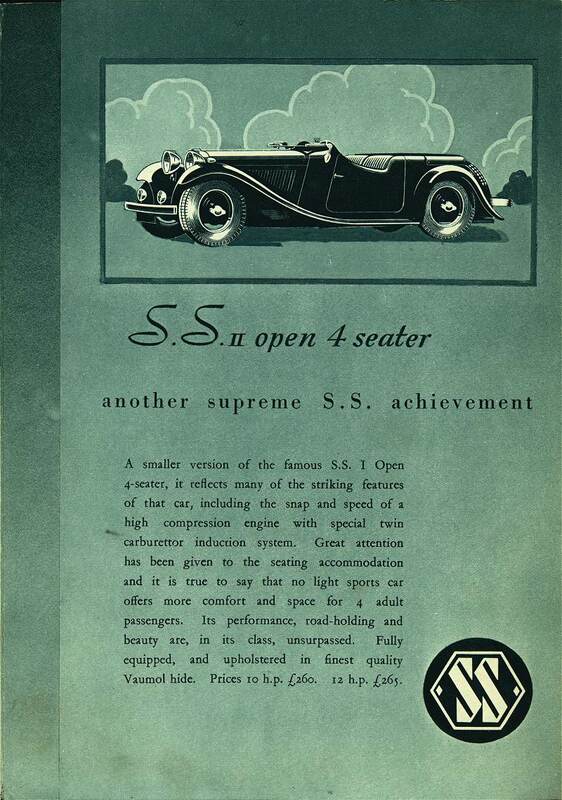 A scarce UK greentone folder for the 1935 SS range including the Airline saloon. There has been a reproduction of this folder that is overprinted with a USA dealers stamp. 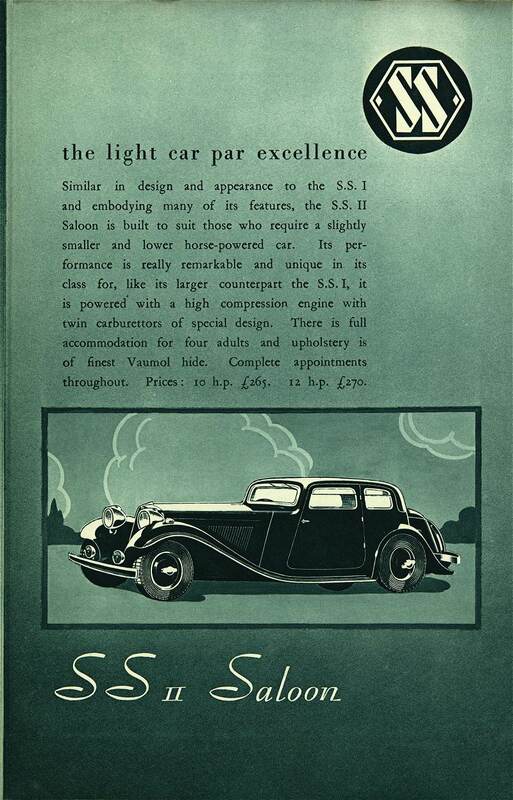 There is no known reproduction of this full six-page version. 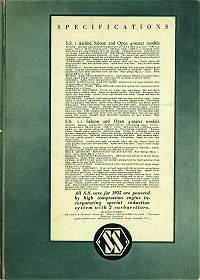 There is a genuine 4 page USA version but it is different from the reproduced version.